Save money and increase productivity instantly with Ameego Engage. 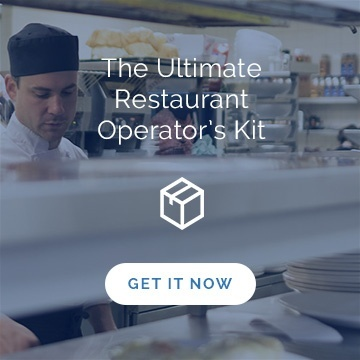 Think of Ameego Engage as the little brother of Ameego Connect: it's an extremely powerful restaurant scheduling software designed to save money and make your scheduling process a whole lot easier, without the integrated tools of it's big bro. Basically, it's an introduction to the Ameego family at a fabulous price! Ameego Engage is a tool to add more hours to the day. Managers will no longer have to spend time calculating labour forecasts, managing staff requests, or calculating projected sales. They can get out of the office and spend more time on the floor supporting employees and providing a world class guest experience to your customers! Plus, it will reduce your labour spend and save you money. 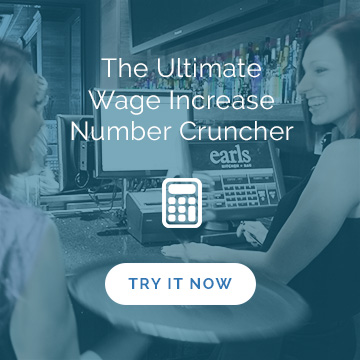 Our one touch scheduling tool allows you to create schedules with the push of a button, and by allowing you to accurately forecast labour needs and schedule staff in 15 minute increments, you can shave valuable time off of your labour spend and increase profits instantly. Ameego Engage also houses useful communication tools including our shift shop where staff can drop and trade shifts pending manager approval. Plus, with our mobile app Ameego Anyware you can do it all while you're on the go. Pretty darn nifty! 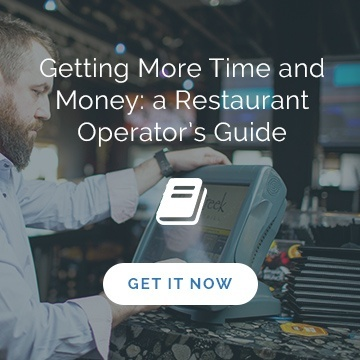 Ameego Engage is the online restaurant scheduling software you need to make your life easier, your restaurant more profitable, and your employees more engaged. Interested? Get started today! We'll walk you through the setup and get you going on your time and money saving journey right away! Email and text notifications mean your employees always get the message. One-touch sales forecasts and budget-controlled schedules.